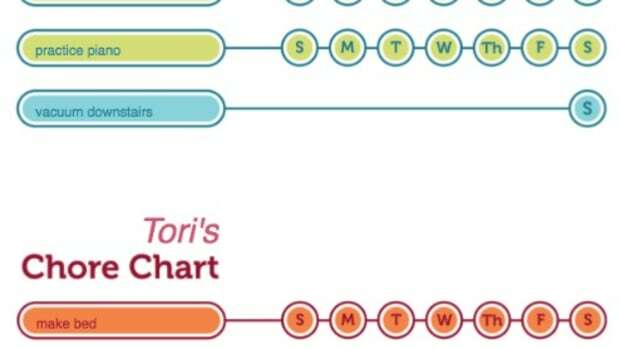 I’m all into the free printable kids chore charts these days. They brighten up the process. 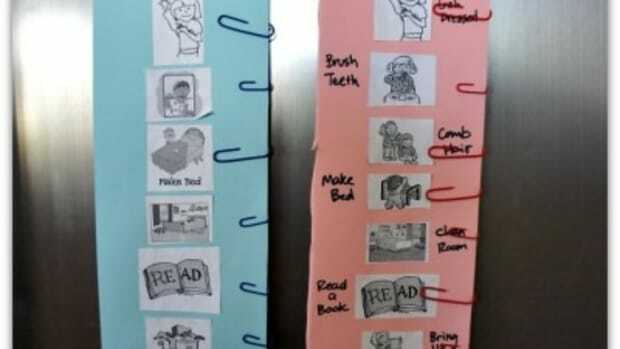 More than crossing things off of my own “to-do” list, chores teach kids a sense of responsibility and a work ethic. 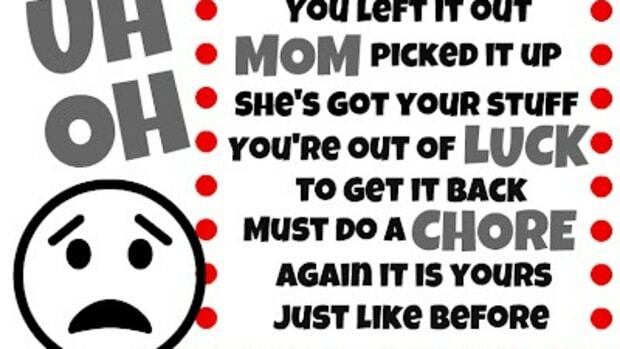 I find myself needing to constantly evaluate what responsibilities I’m giving my children. Just a couple of weeks ago my son wanted to buy a hamster – mostly because his friend got a hamster. The friend’s mom bought the hamster for him. On the other hand I (the slave driving mom) made my son work to earn money for his hamster and the supplies that he would need to take care of him. Don’t get me wrong, I have no judgement on the move to simply buy a hamster for your child for no reason. Not everything we give our kids has to be earned. However, I did notice this difference. The friend who got his hamster without a lot of effort, is ready to return his hamster to the pet store. He’s just not into him anymore. While on the other hand, my son has worked too hard to just return his hamster to the pet store and has now placed a lot of value on that hamster. 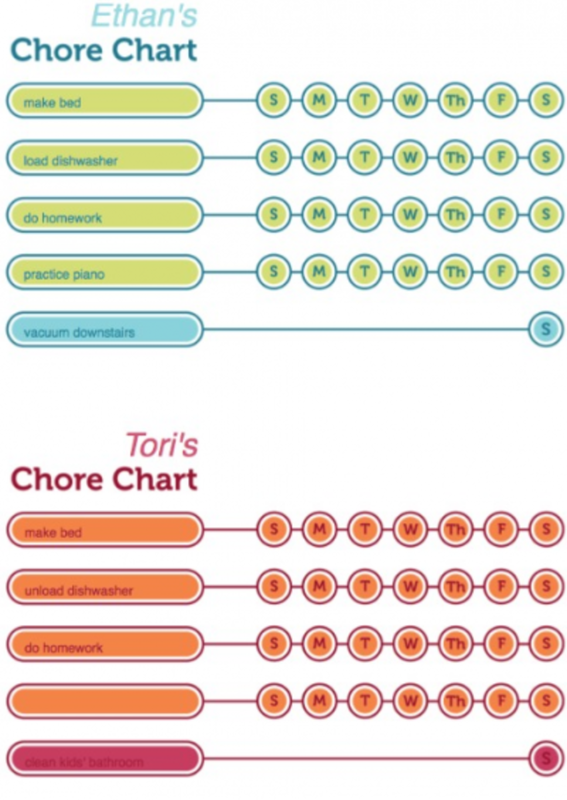 If you haven’t been giving your kids chores, it’s time to crack the whip! It’s better for everyone in the end! Especially homeless hamsters . 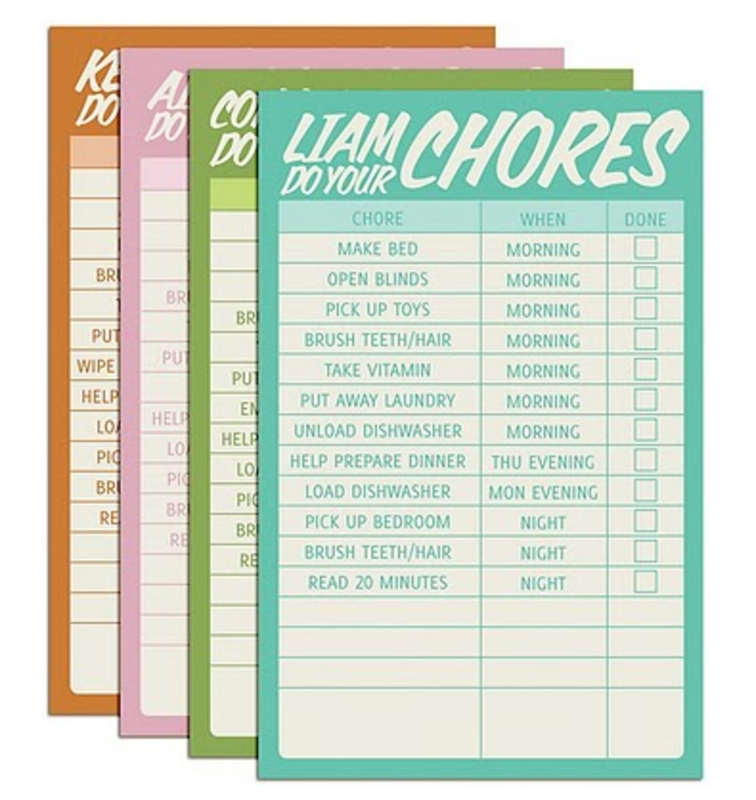 . .
Back to our free printable kids chore charts! So go ahead and be a task master! 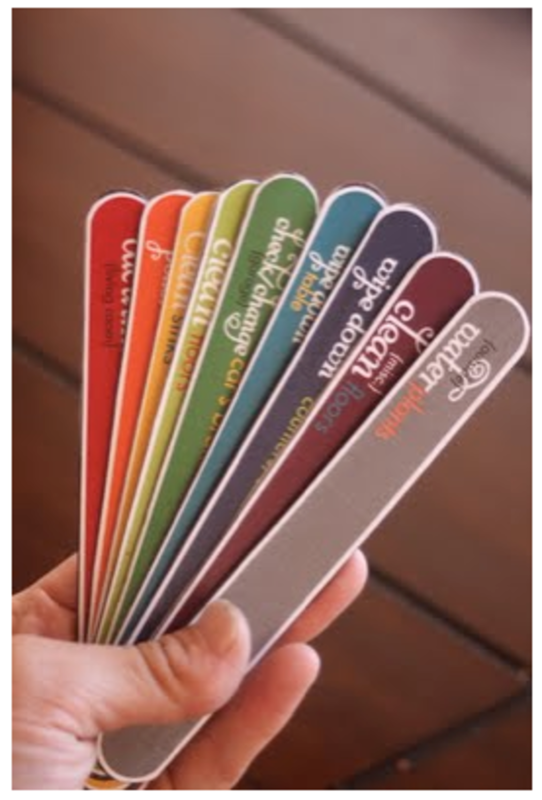 Your kids will thank you later!